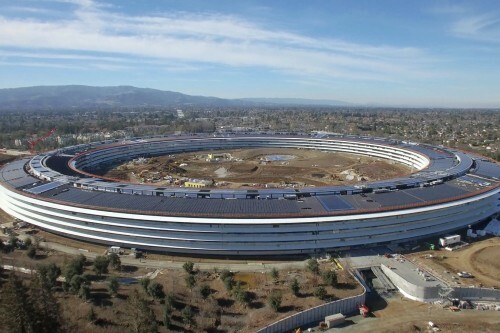 The main building ring is considered to take the fourth place in the top of the most expensive buildings in the world, it will cost about $427 million adding the cost of the land itself, construction of Steve Jobs Theater, landscaping, IT infrastructure and moving all employees. The total for the entire Apple Park project is estimated $5 billion. Apple already started relocating its workers and by April 2018 all of them are expected to be in the new headquarters.